Allowance & March 2019. Your featured Sprays of Light for the month of March that help you in making the most of this month's energies. Allowance assists with mercury retrograde and openly exploring it's opportunities to review with a state of grace. 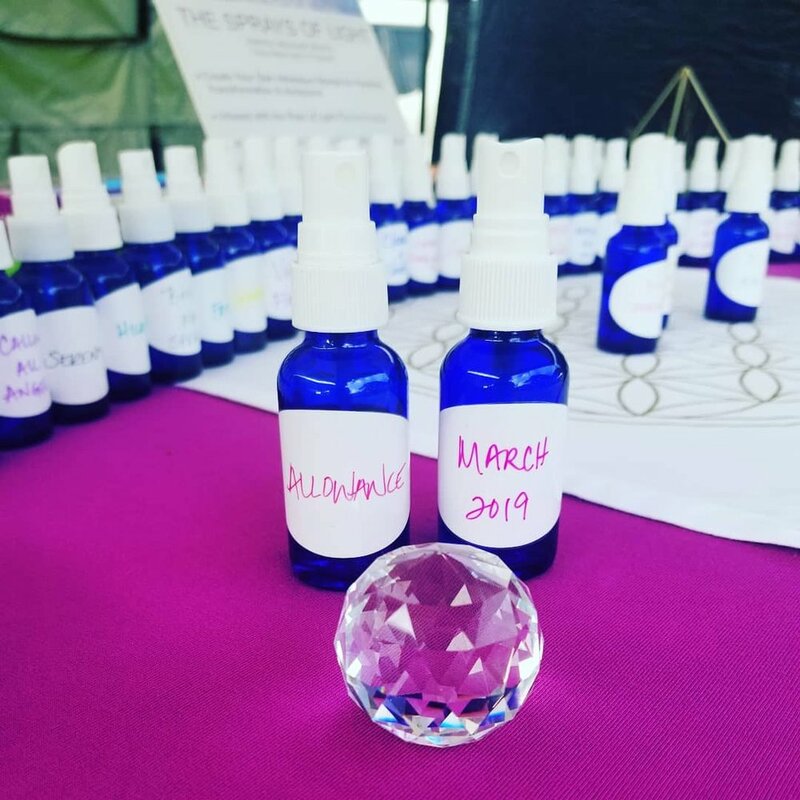 The March 2019 spray assists with making the most of all the Rays of Light and energies coming into our experience.